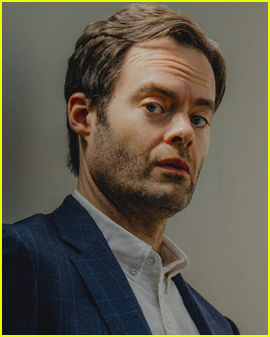 Bill Hader looks so cool sitting down for an interview in the May issue of Esquire. 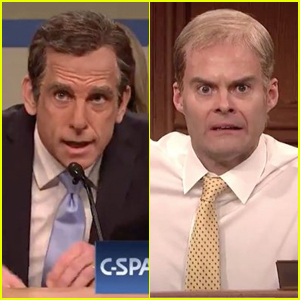 You can read more from Bill at Esquire.com. 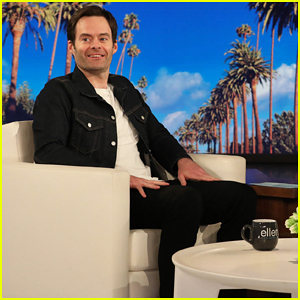 Bill Hader Tells 'Ellen' He Was 'Forced' To Work Out for 'Barry' Role - Watch Here! 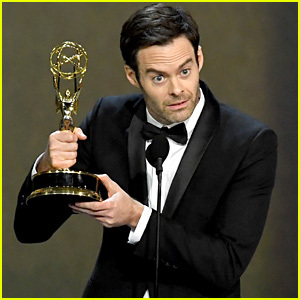 HBO Renews 'Barry' for a Third Season! 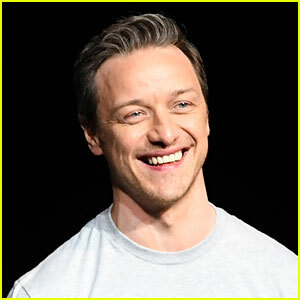 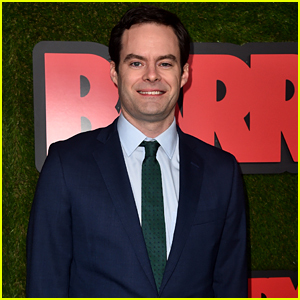 Two Generations of 'It' Movie Stars Appear Together at CinemaCon! 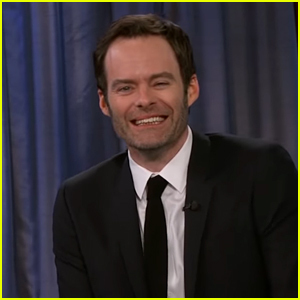 Bill Hader Reveals the Moment He Realized Reality TV Is Fake - Watch! 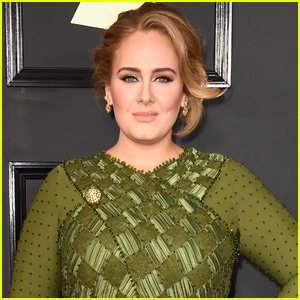 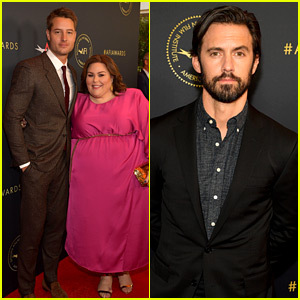 Alison Brie, Jamie Lynn Sigler, & Jane Lynch Step Out for Writers Guild Awards 2019 in L.A.
Bill Hader Wins Best Lead Actor in a Comedy Series at Emmy Awards 2018 - Watch! 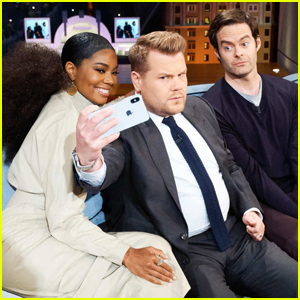 Gabrielle Union Tells Hilarious Story About Her Dog's Red Rocket Issue on 'Late Late Show'! 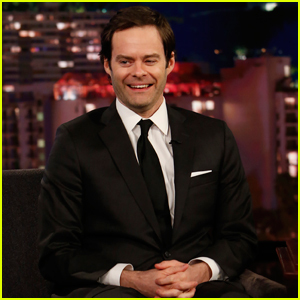 Bill Hader Shows Off His Hilarious Dateline NBC Correspondents Impressions on 'Jimmy Kimmel Live'!